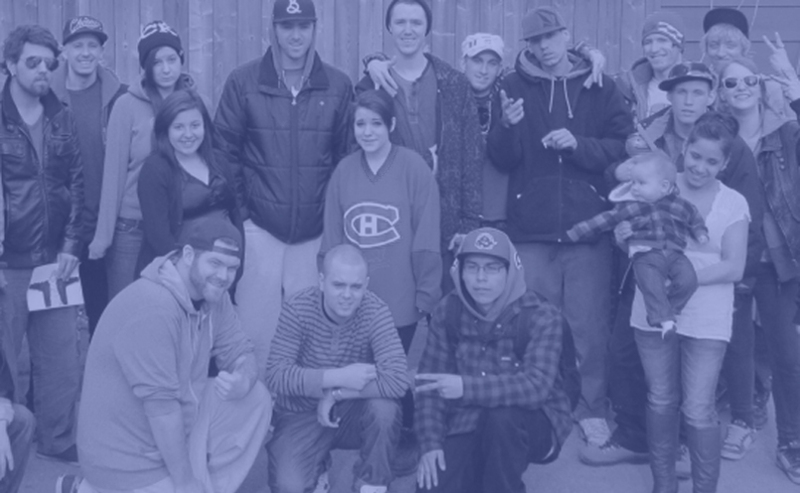 You can help Youth Haven by organizing a fundraising event or collection drive. Have fun and be creative; the ideas are endless! This is also an effective way of raising awareness of youth homelessness in the Community. Make a one time donation online now.